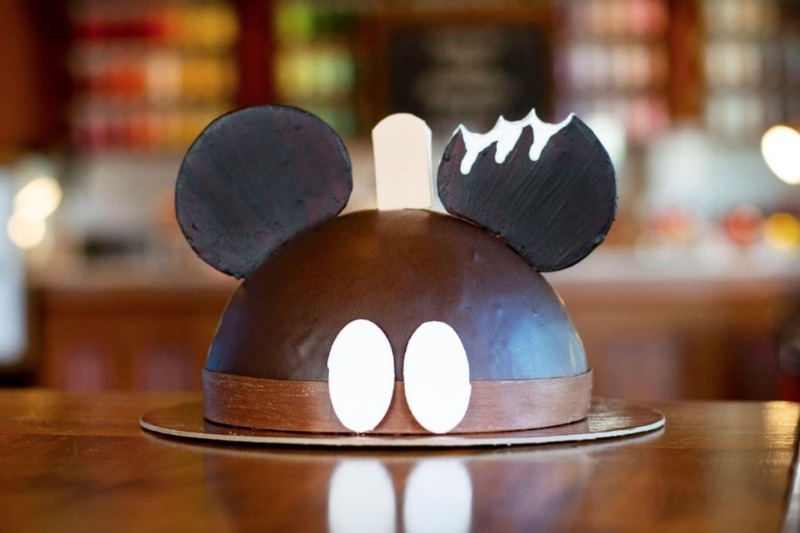 Amorette’s Patisserie at Disney Springs has introduced a new cake design for their famous dome cake – it’s the Mickey Premium Ice Cream Bar theme. As far as what’s inside the cake, there are many unique offerings available with just about everything you can imagine. If you’d like to place an order for one, call (407) 934-3500 or stop by the bakery at least 48-hours in advance. Additionally, Amorette’s delivers to Disney Springs restaurants if you want to add a treat to the end of your meal.